If you’re like many homeowners in Portland and Vancouver you’ve noticed that the warmer weather is bringing the ants out of hibernation and has them in search for food. 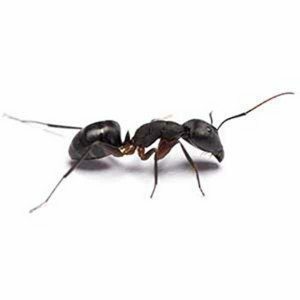 We here at Pioneer Pest Management have been fielding a lot of phone calls about these nuisance pests and thought we would post this article to help our customers understand what type of ants they’re dealing with, as well as what our ant extermination services consist of. What type of ants are in your home? This is probably the single most asked question we get. Right now it seems the Odorous House Ant and Carpenter Ants are the most common. However, here is in the Portland Oregon and Vancouver Washington areas we have several different species of ants that are active. Below we have listed out the common ones we are seeing now, with pictures to help you identify what you’re up against. Nests: make their homes in exposed soil and wall cracks. Identifying Characteristic: a strong, rotten coconut or licorice like smell when crushed. Odorous house ants are very common here in Portland and Vancouver. Often these ants make their nests outdoors under bark dust, under wood piles, or under large stones. Body characteristics: small smooth body with very few hairs. These type of ants are attracted to sweets such as sugar and soda pop, hence their nickname Sugar Ants. Odorous ants typically are found outside, but can move into homes where they are attracted to wall voids, under cabinets or carpeting or other interior locations. 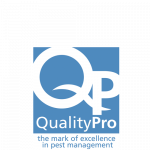 Pioneer Pest Management uses a two step process when sealing with odorous house ants. Interior baiting as well as exterior spraying. Our method of odorous ant extermination is safe for children and pets and we guarantee this service for 45 days. The number one important step in eliminating a carpenter ant infestation is locating all nesting areas inside your home. Don’t make the mistake of thinking there is only one nest as many times there can be several nests, even in the same general area. A thorough check of your home inside and out, paying particular attention to any wood that is moisture damaged or decaying can help in finding the starting point of an infestation. Tapping wood suspected of being compromised by carpenter ants and listening for rustling noises is another way to identify nesting areas. The use of a stethoscope or a glass cup up to your ear can help in listening for movement in the wood. Hollow sounding wood is another give away of potential issues. Completing a search around your homes yard can point to original nesting sites in dead or decaying trees, wood piles or outdoor structures. Treating these nests can help prevent re-infestation. 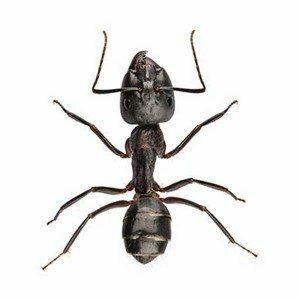 Most homeowners will seek the help of an experienced carpenter ant specialist like Pioneer Pest Management to ensure these wood destroying ants are completely removed from their home. These ants are ecological indicators of a moisture problem. To eliminate them only requires changing the environment (eliminating moisture). Chemical control is rarely advised unless they are nesting near or under the house and begin to be a nuisance. If this is the case, then chemical control may become necessary. There are a number of products on the market that homeowners can obtain to treat the nest site. If you cannot find the nest or if it is located in an inaccessible place (such as a narrow crawl space), you may wish to consult with a pest management professional. Finally, once the moisture ants have been safely removed, the rotted wood must be replaced to ensure there is no re-infestation in the future. 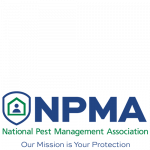 If you cannot find the nest or if it is located in an inaccessible place (such as a narrow crawl space), you may wish to consult with a pest management professional. Finally, once the moisture ants have been safely removed, the rotted wood must be replaced to ensure there is no re-infestation in the future. 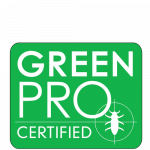 Pioneer Pest Management has served the ant extermination needs of our customers in Portland and Vancouver for 13 years. 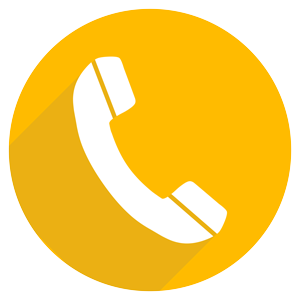 We are thoroughly experienced when it comes to dealing with ant infestations and can recommend a course of action to deal with your ant problem quickly and efficiently. 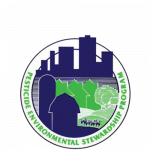 Pioneer Pest Management is recognized by the EPA as a Gold Level Integrated Pest Management recognized company, so you can rest assured that our methods are safe for the environment, children and pets. Call us today for a free estimate on riding you of your ant problem.